For every order you will get the mastering session plus tips on improving your tracks. PLUS PROMOTION ON OUR YOUTUBE CHANNEL - around 5000 views for the track. We are the world's only charity studio, and we are looking for donations, so..
We will master you song to a professional standard using ProTools10 and Sadie and equipment such as API/Neve desk, Massive Passive EQ Pultec EQ, Optical/Valve compressors and digital limiters. We are a charity, so this is a donation, the cost of this in any studio around the world would reach upwards of $200-300 per track. We work on a -do-you-like-it-like-this basis, which means that up until the completion stage we will send versions of the track(also showing the progress on it) where the artist can tell us what he/she does not like and we will amend as requested. e.g. voice is too loud, synth too quiet, guitar is to the left but they want it to the right etc. But that's not all, we help out struggling artists, so if you are not affiliated with a label (i.e. 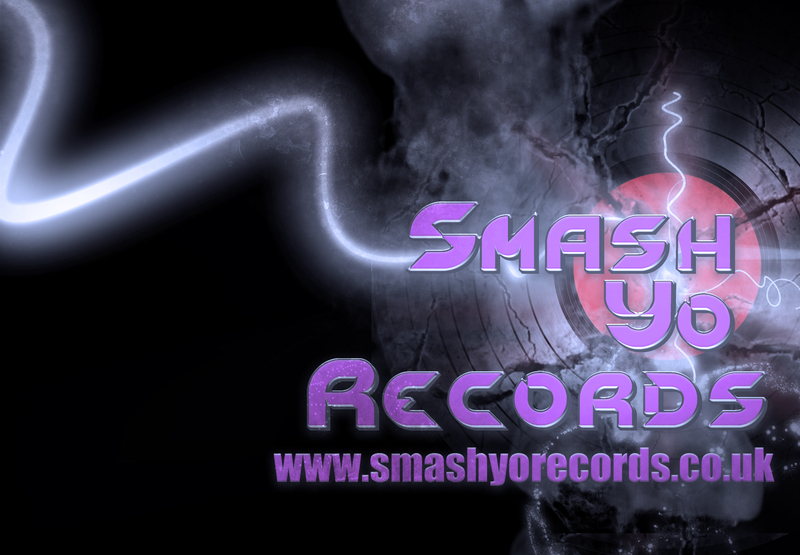 the track will not be released/sold) contact us and we should be able to provide help/support on how to get to a label..